 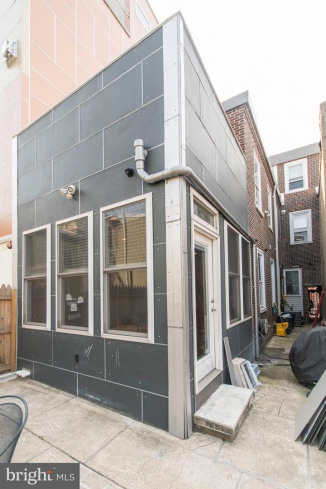 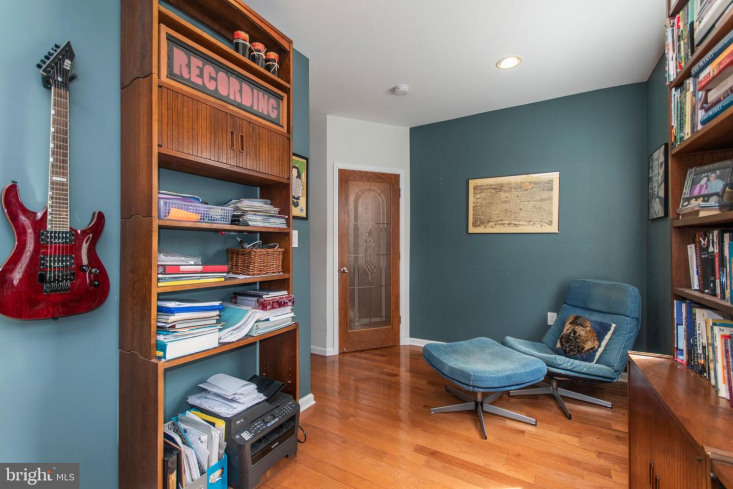 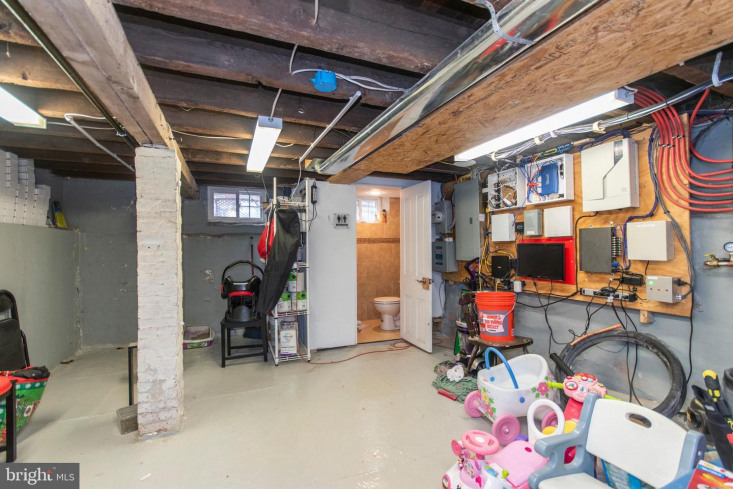 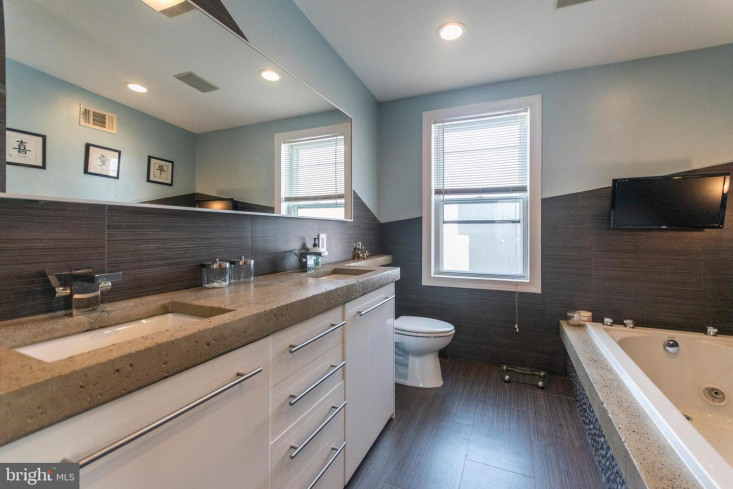 Beautifully renovated 3 bedroom home in prime Fishtown location. 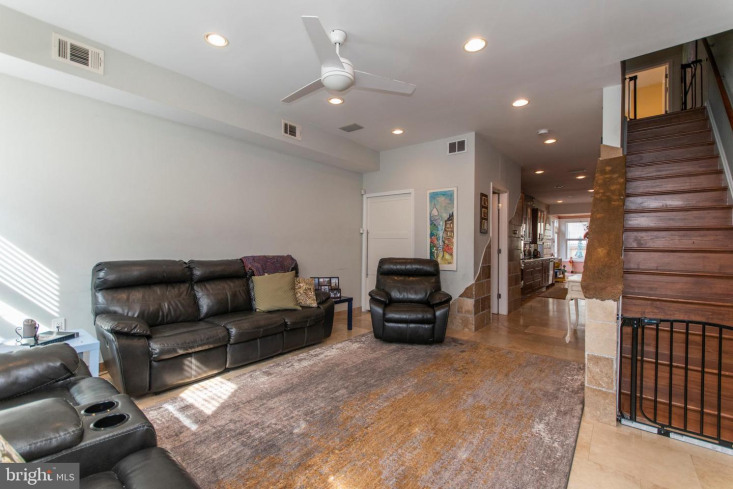 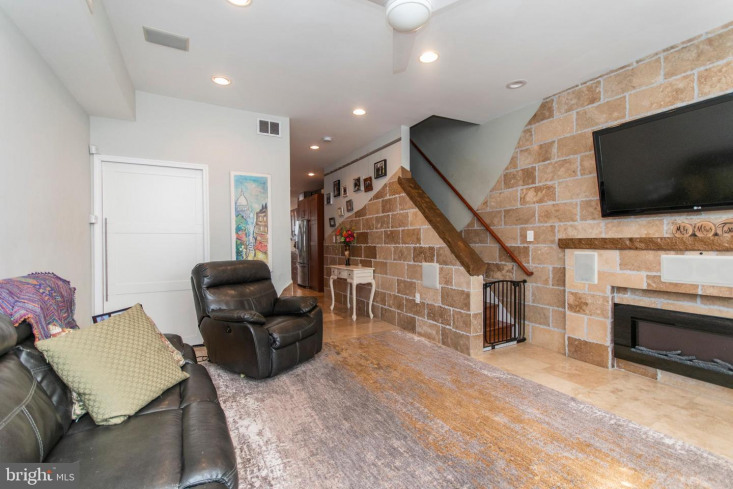 Enter into a large living room featuring 9ft high ceilings, generously sized windows that bring in natural light, wall-to-wall modern travertine tile, a surround-sound system, electric fireplace w/ mantel, and custom media closet with additional storage. 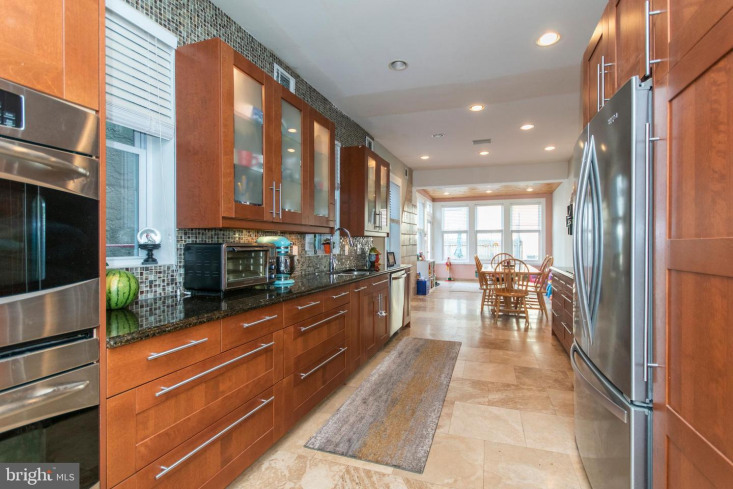 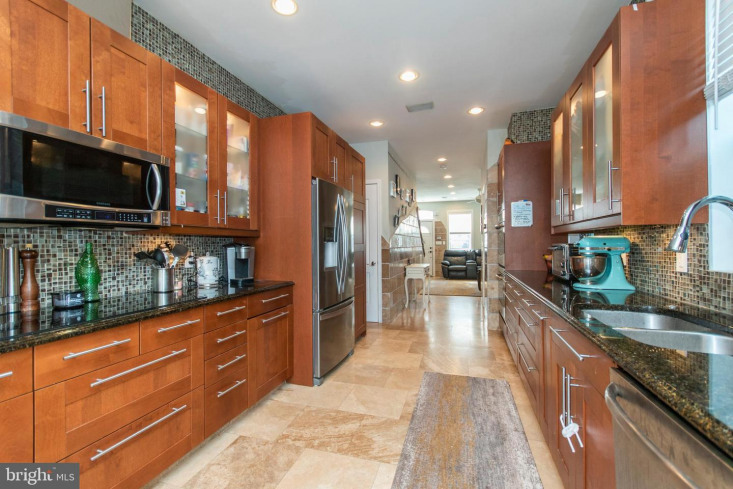 The expansive, modern kitchen boasts ample cabinetry, stainless steal appliances, built-in duel oven, glass counter-top range and a sizable dining area perfect for entertaining. 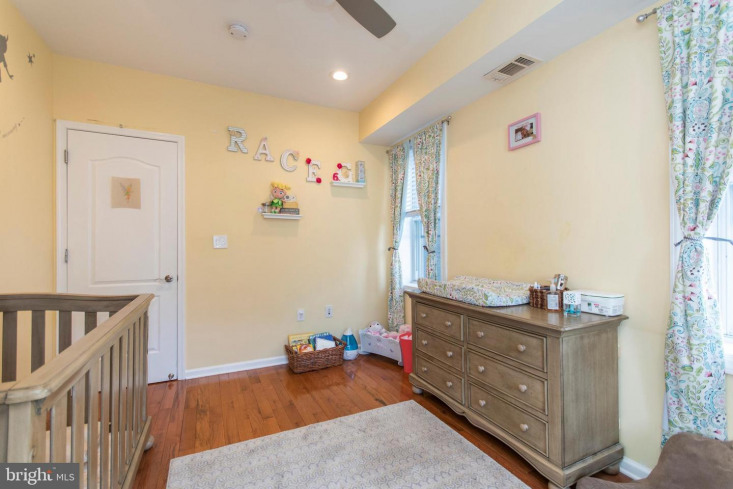 The open concept floor plan leads into a large bonus space that can be used as an office, playroom, additional family room...the options are endless. 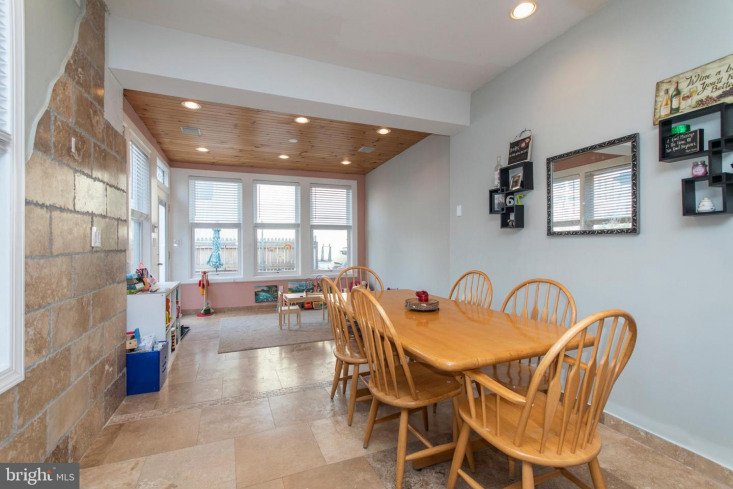 Oversized windows lookout to the rear patio, great for relaxing. 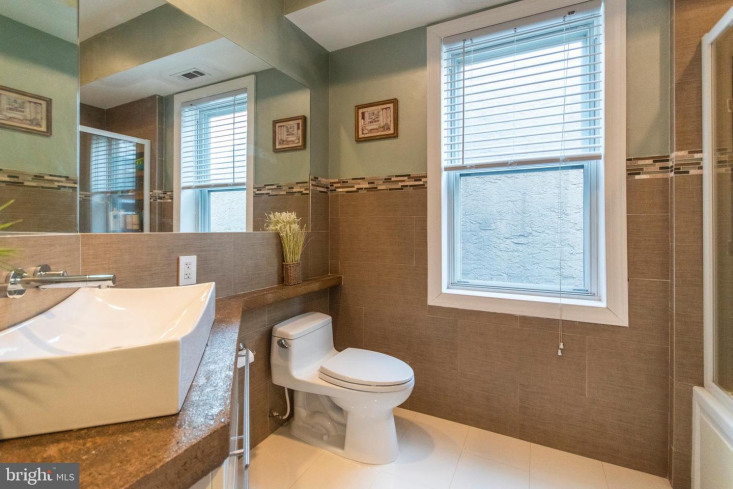 Main floor also has a convenient half bath. 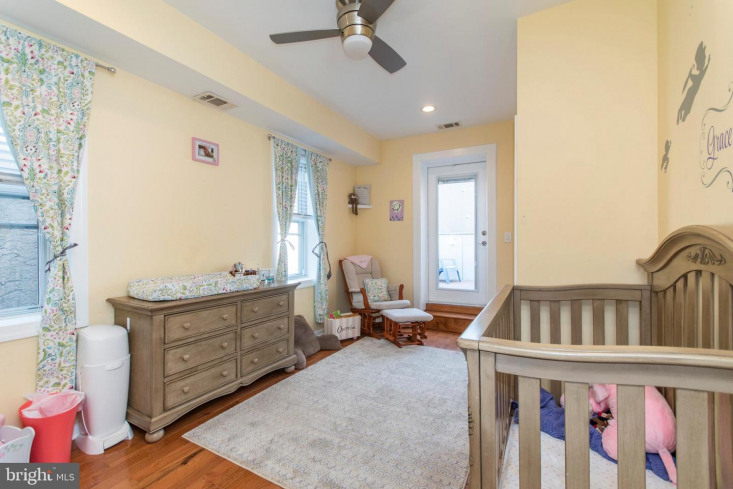 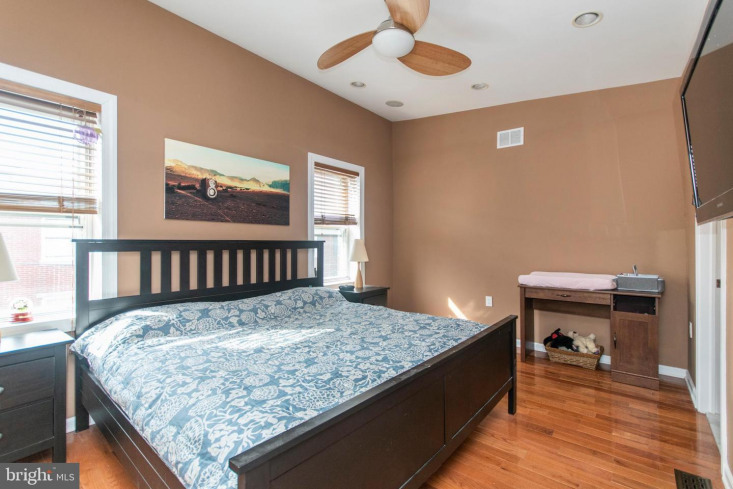 The 2nd floor has hardwood flooring throughout and is home to two well appointed bedrooms, both w/ large closets, one of which includes access to a private roof deck. 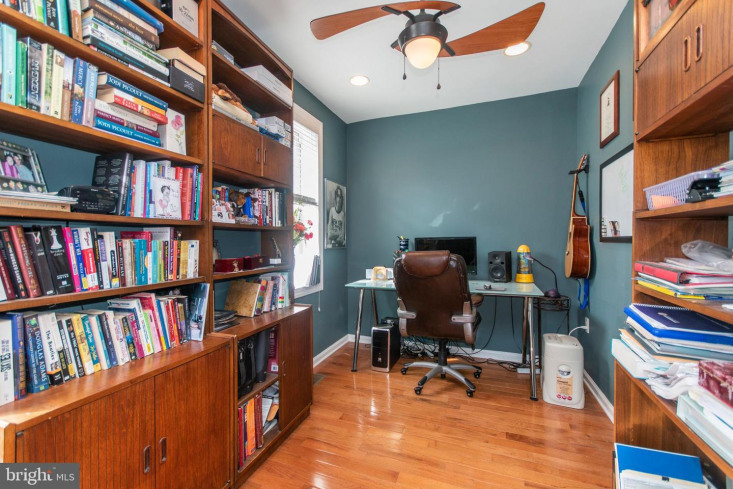 There is also a full bathroom, laundry closet w/ storage and an office/study on this level. 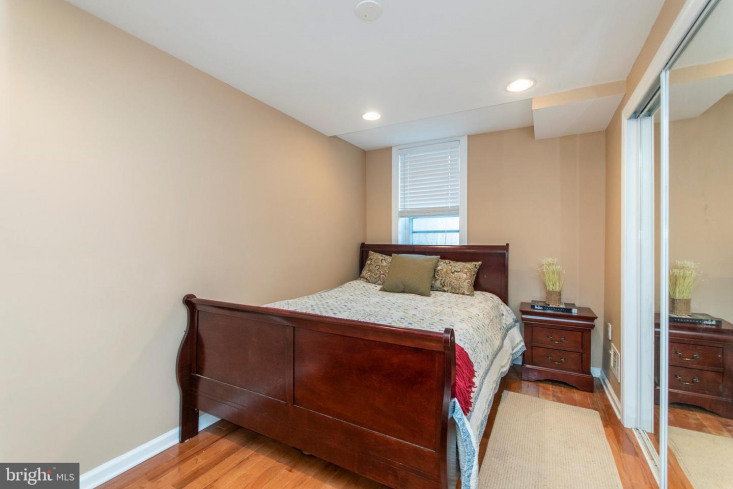 The 3rd Floor master bedroom suite has hardwood flooring, 12ft high angled ceilings, an electric fireplace, and 2 ample sized closets. 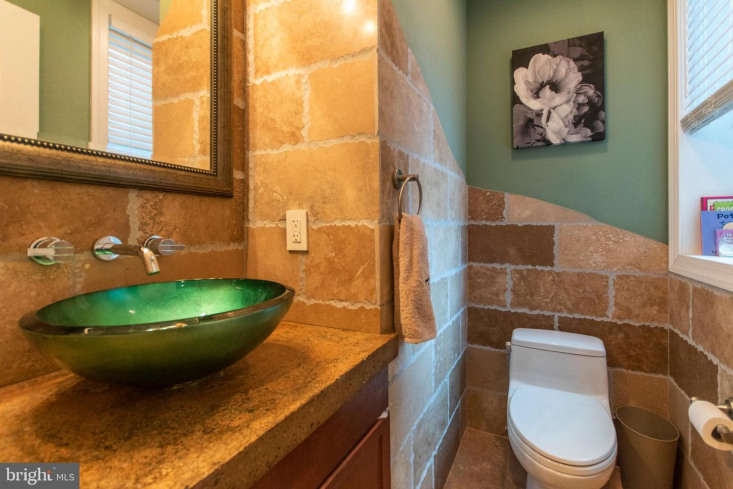 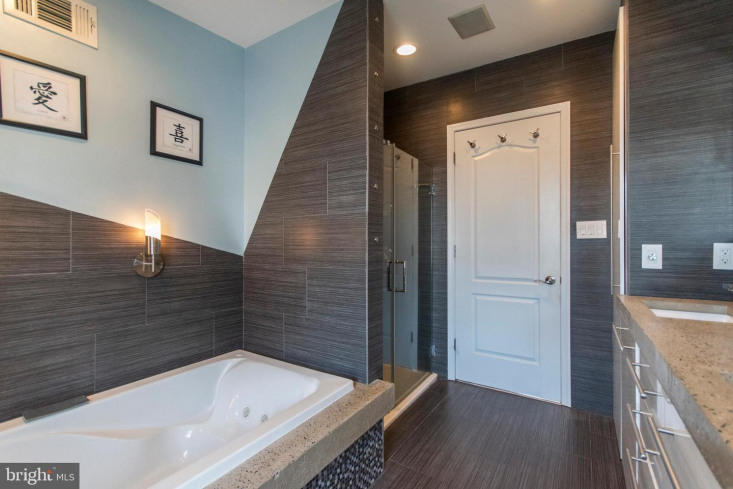 The master bath boasts a double sink vanity, custom-crafted with concrete and stone, glass-door shower, large jacuzzi tub with TV, surround-sound and custom tile work; plus a linen closet. 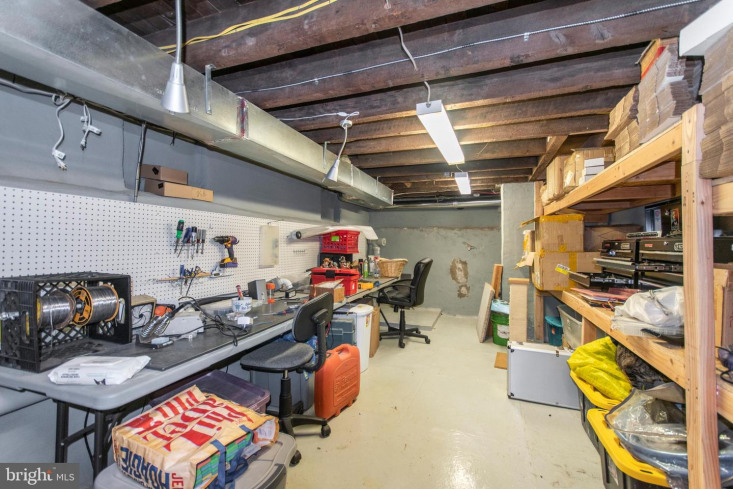 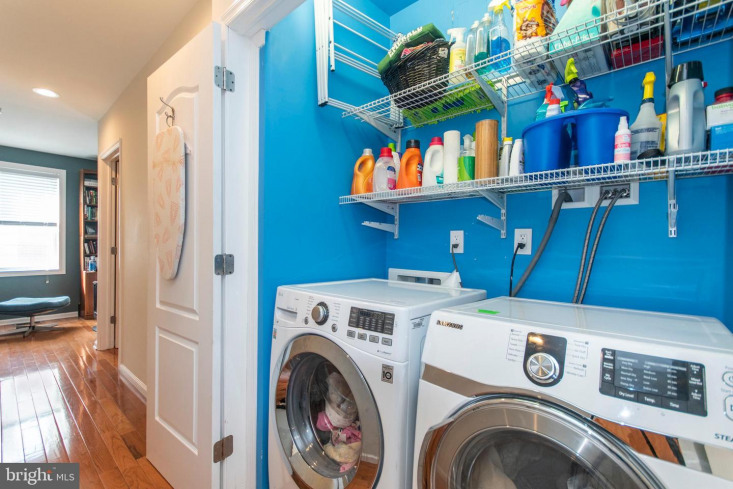 Basement is fully weather-proofed with built-in storage shelving, a custom-built control panel board, and a powder room. 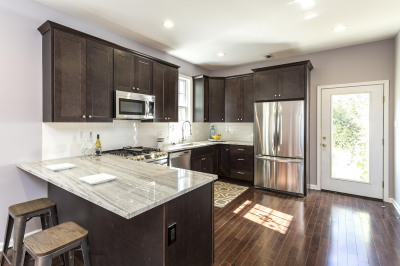 With zoned heating and cooling, a NEST temperature control system (WiFi/remotely accessible), fully-automated lighting system, security camera system, and new roof with TPO roofing material (2017) this stunning home is move-in ready with all the luxuries imaginable. 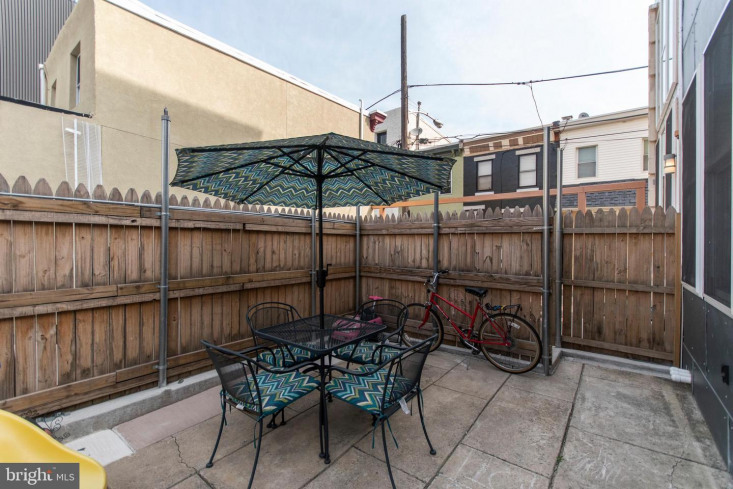 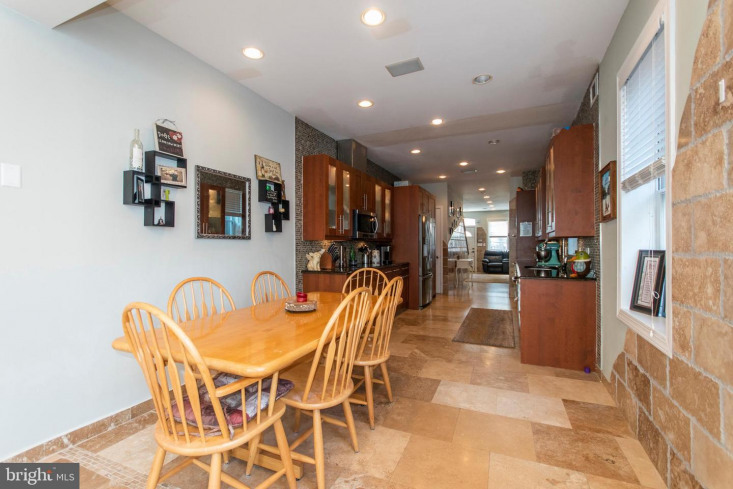 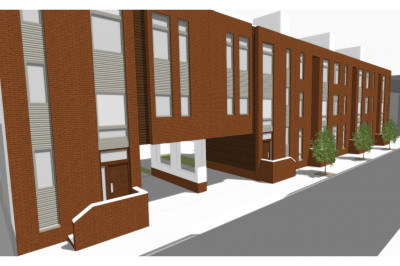 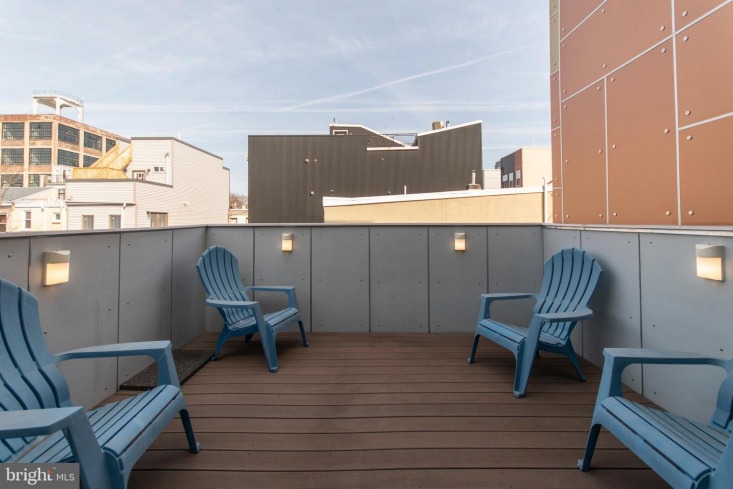 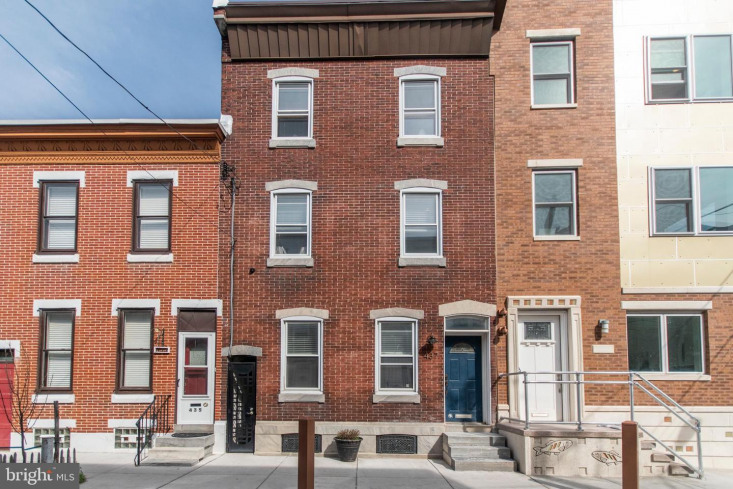 Located just steps away from Suraya, La Columbe, City Fitness, public transportation and all Fishtown has to offer, this is the perfect place to call home.